We can simplify your life! You choose from our tasty menu selections; we'll do the grocery shopping, preparation in your kitchen, packaging with easy heating instructions - and leave everything spotless! 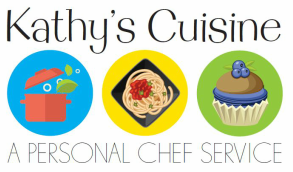 Looking for the recipes from my cooking demonstration at the Lebanon County Women's Expo on October 2017? Download by pressing the button below! 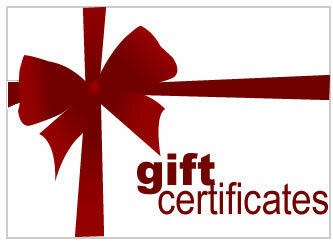 Yes, we offer gift certificates! I don't know how I will ever thank you enough for all your help. The food was absolutely fantastic! ​Everyone raved about the mac and cheese and the spinach lasagna was to die for. There were no leftovers, much to my chagrin!! as the preferred House Chef! enlarge your screen viewing resolution by holding down the control and + buttons.